What you waiting for!? Limited Pool Villa available & make your booking today! Terms and conditions apply. 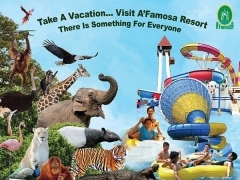 Check out A'Famosa for more details about this offer and to book your accommodation now!